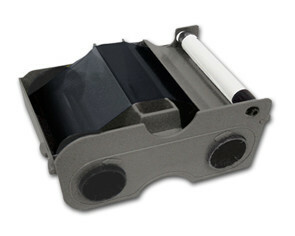 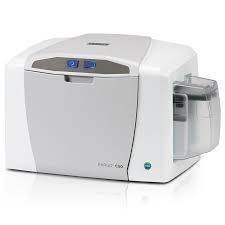 HID® FARGO C50 Plastic ID Card Printer available now. 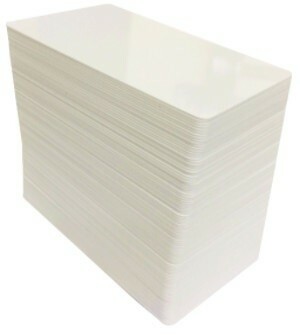 Includes 100 card printing starter pack. 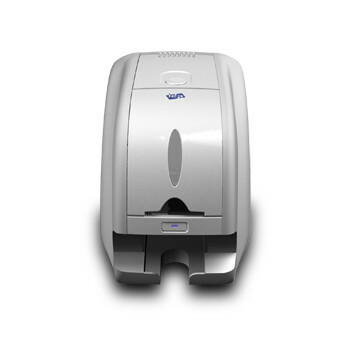 The FARGO® C50 plastic ID card printer offers a simple and reliable solution – at a price everyone can afford. 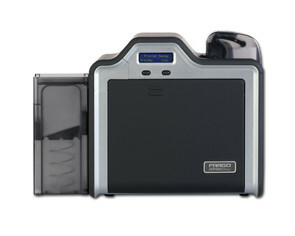 Plug-and-play, the FARGO C50 can create personalized plastic ID cards for membership and loyalty cards, casino employee IDs, or visitor badges for schools whenever and wherever you need them, in five minutes or less.